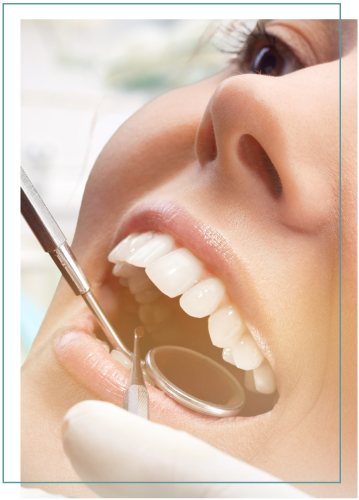 Periodontal disease is an infection of the gums, which gradually destroy the support of your natural teeth. There are numerous disease entities requiring different treatment approaches. 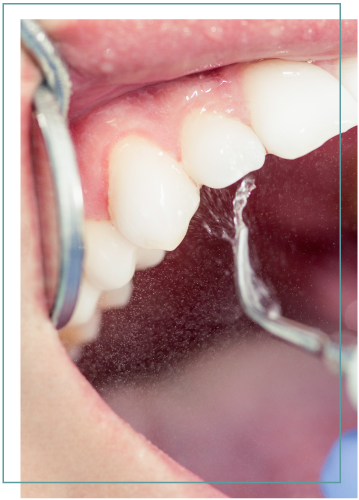 Dental plaque is the primary cause of gum disease in genetically susceptible individuals. 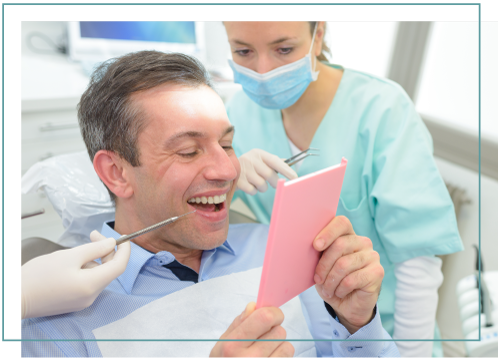 Scaling and root planing does not usually cause much discomfort, but you might experience some soreness afterward since deeper regions under the gums have been cleaned. 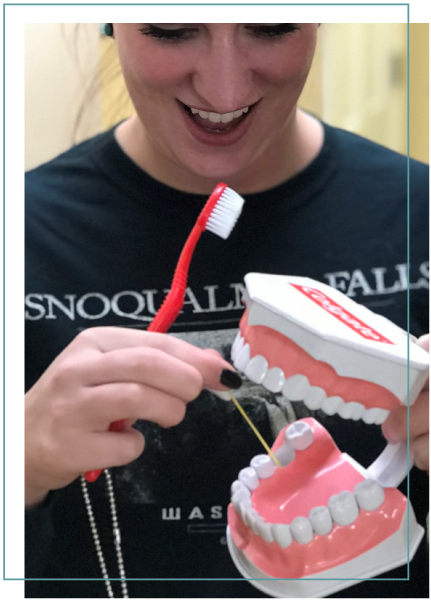 PerioChip is an effective non-antibiotic adjunct treatment to scaling and Root Planing to reduce pocket depth in patients with adult periodontitis. 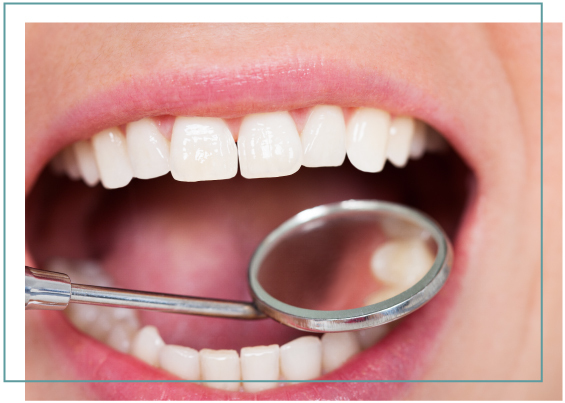 PerioChip is a prescription medicine, generally well tolerated and typically takes just minutes to insert into the periodontal pocket following SRP.